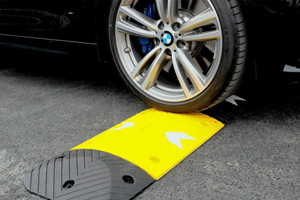 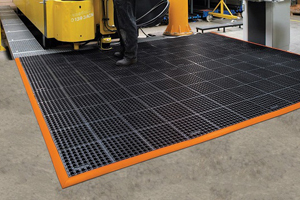 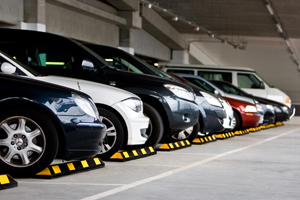 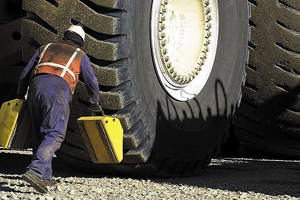 EuroMat® is a market leading medium duty ground protection mat designed as an ideal manhandle-able solution in a wide range of applications including temporary roadways, work pads, depot storage areas, or as pedestrian access. 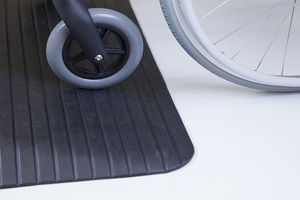 Thanks to its flexible design, the mat is able to follow the contours of undulating or sloping ground conditions. 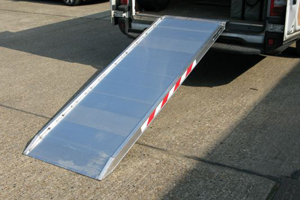 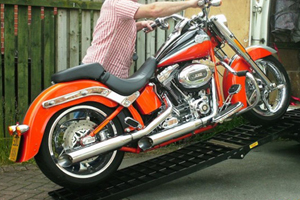 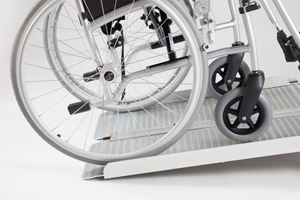 EuroMat® is light in weight and at just 35 kg it can easily be deployed by a two-person team, making it fast and easy to install and also has strategically positioned hand holes for use ease of handling. 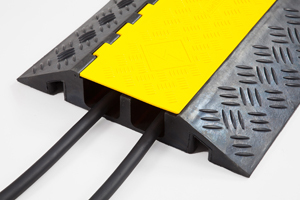 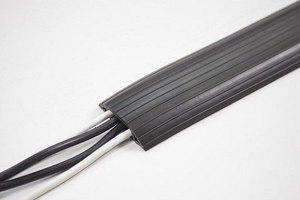 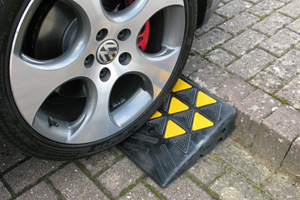 This ground protection mat has a range of connector options available to suit any ground conditions including 4-way connectors, flex connectors and fast fit connectors for quicker installations.